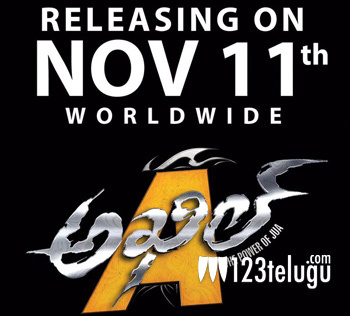 Akhil Akkineni’s debut film is getting ready for a worldwide release on November 11th. The promotional activities for Akhil are in full swing. The movie’s platinum disc celebrations will be in Vishakapatnam on 8th November at the grand Port Kalvahini auditorium. Details about the guests who will be gracing the event are still not known. VV Vinayak is the director and Nithin has produced the movie. Music was composed by Anup Rubens and SS Thaman.